Our service station operates under the Topaz fuel brand. Topaz fuel is a excellent grade motor fuel which is keenly priced. Its is designed to reduce engine wear and reduce emissions in modern engines. Our forecourt pumps offer a high output delivery system which reduces your waiting time during filling. Our service attendant is available to fill up your vehicle while you wait. 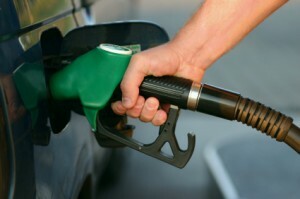 Offering unleaded petrol and motor diesel we also have marked diesel for sale too. We also sell lubricants at our forecourt kiosk for topping up engine oil both petrol and diesel engines. If you require any other motor oils or lubricants ask our attendant who will be happy to assist you.